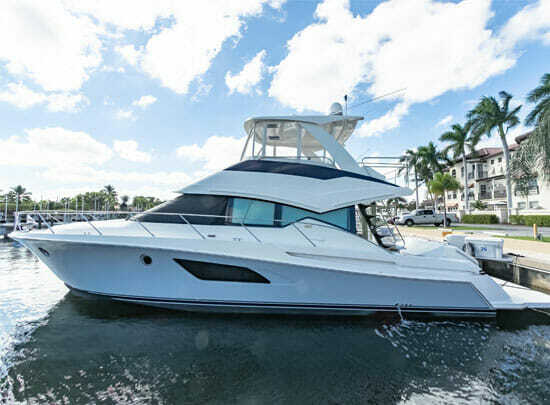 The Miami International Boat Show and Miami Yacht Show have run concurrently during Presidents’ Day Weekend for decades, and organizers have always emphasized that the separately owned and operated shows are independent from one another. That dynamic began to change when Informa in 2016 bought the company that produces the Miami Yacht Show, and now organizers of both shows are teaming up to market and advertise the Feb. 14-18 events with a single message. This year the Miami Yacht Show will move from its 30-year home along Collins Avenue to a new downtown site at Herald Plaza. The new location — next to the Adrienne Arsht Center for the Performing Arts and Sea Isle Marina — is closer to the Miami Yacht Show’s SuperYacht Miami section at Island Gardens on Watson Island. The Herald Plaza site is across Biscayne Bay from the National Marine Manufacturers Association’s Miami International Boat Show, which moved to the Miami Marine Stadium in 2016. The park and basin have proved a popular venue, with boats and accessories on display in air-conditioned tents, as well as boats in water, many of which can be sea-trialed. 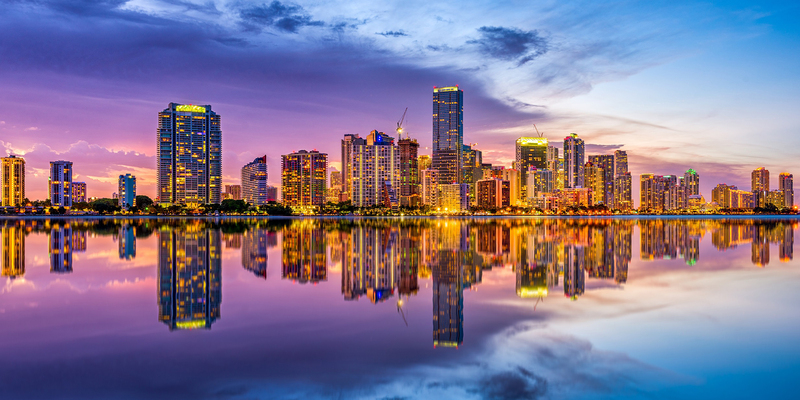 The Miami Yacht Show’s move prompted organizers to build on some of the collaborative initiatives it had previously introduced, such as offering a combined ticket for people attending both shows and free shuttle bus transportation between the two venues. The joint advertising campaign — “Two Epic Shows. Two Thousand Boats” — began Dec. 1 and was slated to run through both events. The shows are reaching a larger audience on national, international and local levels across television, radio, magazines, newspapers and social media, organizers say. “It’s going to create such a huge event — the largest marine event in the world, combined,” says Informa’s U.S. boat shows general manager Andrew Doole, noting that both have a $1.3 billion economic impact in South Florida. 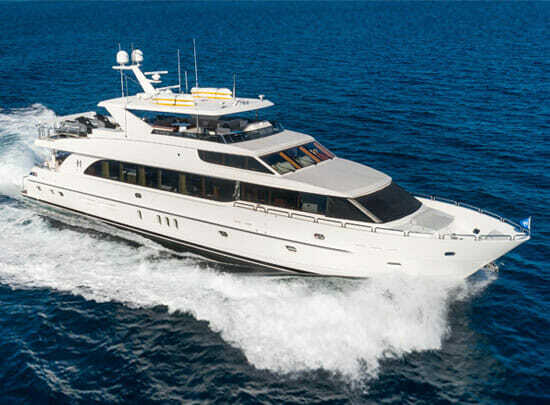 The Miami International Boat Show will feature more than 1,400 new boats from 10 to 100 feet, and the Miami Yacht Show and SuperYacht Miami will include more than 500 new and brokerage yachts and superyachts from 40 to 320 feet. With their locations along Biscayne Bay, both shows can be accessed via dedicated park-and-ride lots and public transportation, including Miami’s Metrorail and new Brightline train service. 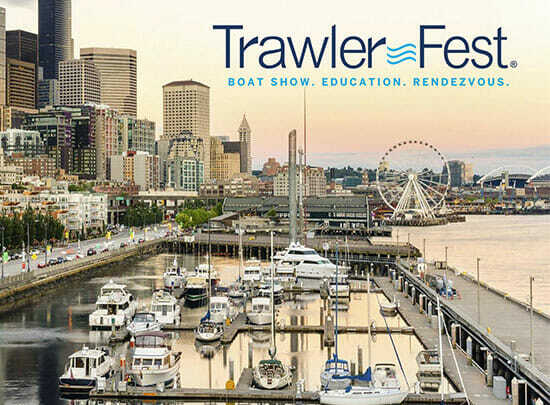 However, water taxis will not run between the shows; last year, long rides through a no-wake zone frustrated passengers. Viking Yacht Co. is displaying its entire fleet, from 38 to 93 feet, at the Miami Yacht Show, including the 38 Billfish, which makes its world premier, says president and CEO Pat Healey. Viking also will exhibit at the NMMA show.